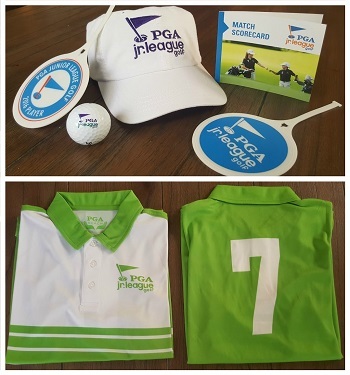 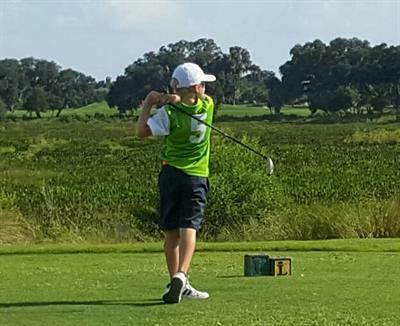 • The PGA Junior League Golf is a fun, social and inclusive opportunity for boys and girls ages 7-16 to play and enjoy the game of golf. 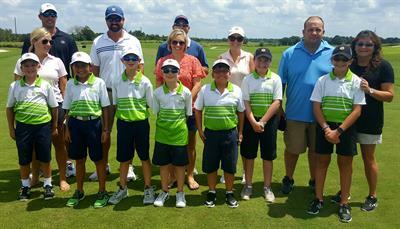 Much like other recreational league sports, participants wear numbered jerseys and play on teams with their friends. 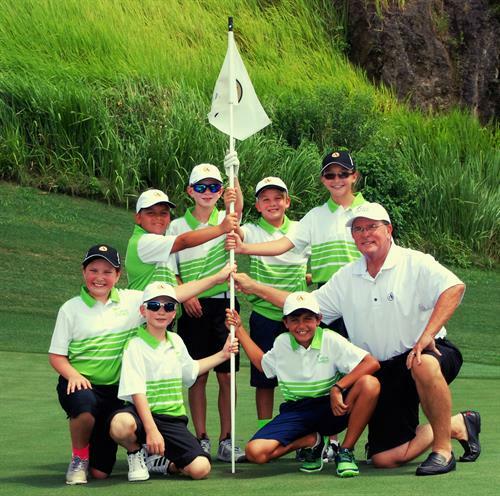 • The league teams are captained by John Reger, PGA Golf Professional, who serves as the coach with a goal of creating a welcoming environment for all to enjoy the game. 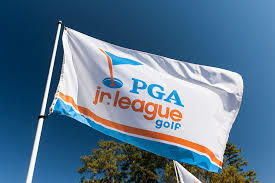 • The PGA Junior League Golf utilizes a popular scramble format that creates a nurturing environment for learning and development - both on and off course. 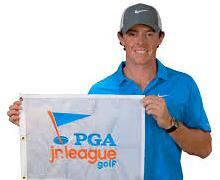 Practices are on selected Tuesdays and Wednesdays starting on April 4, 2017 and Games start May 21st on selected Sundays at 3 p.m. at Meadowbrook Golf Club.